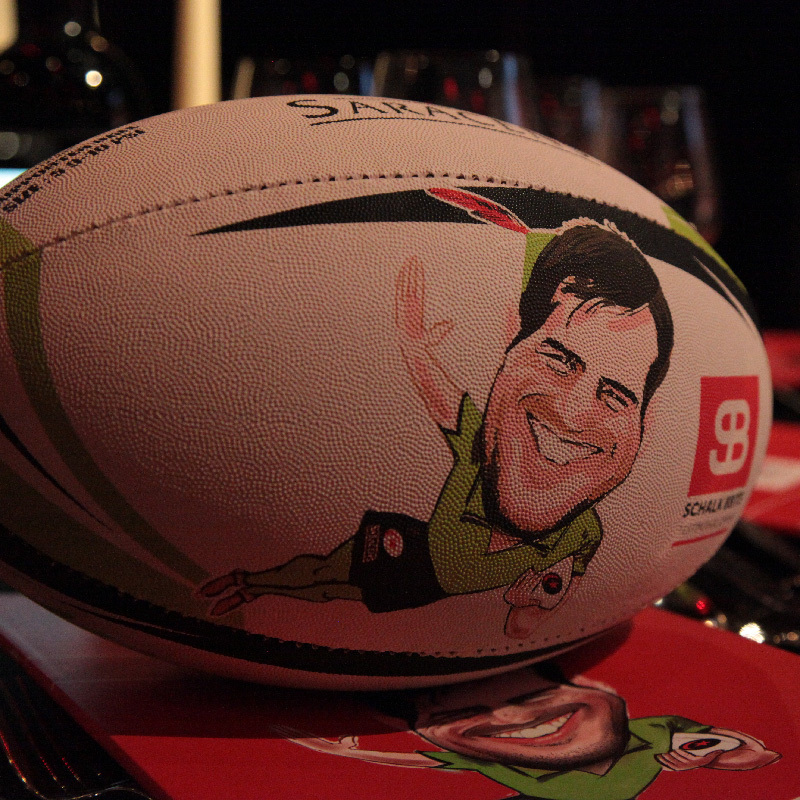 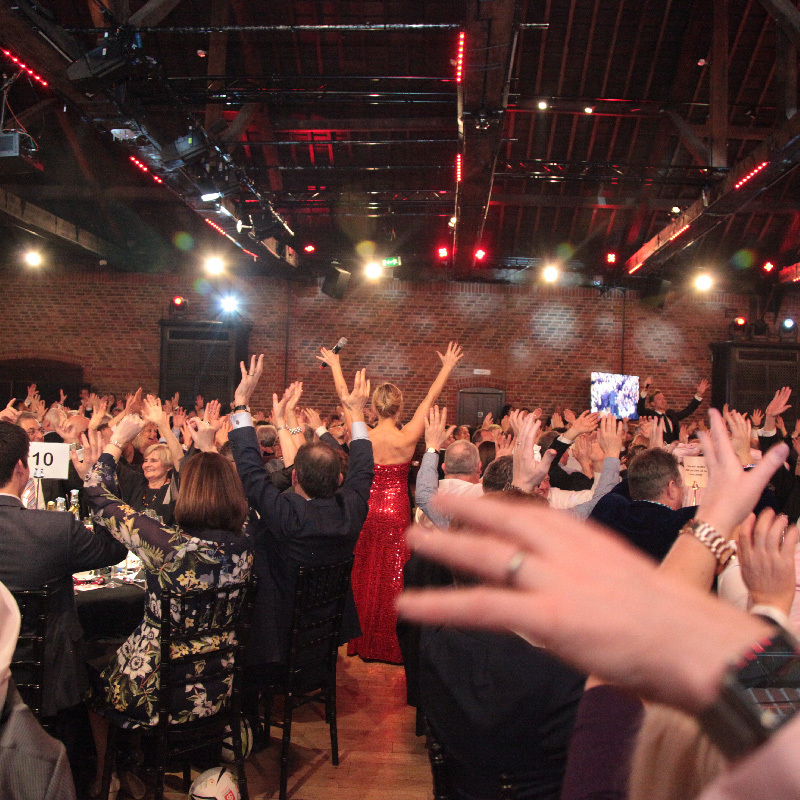 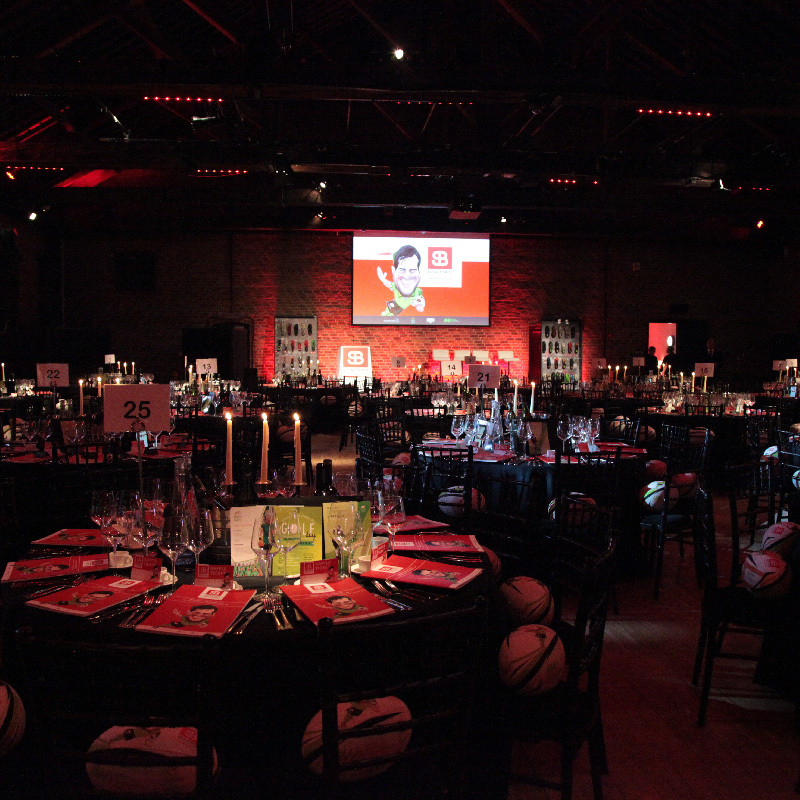 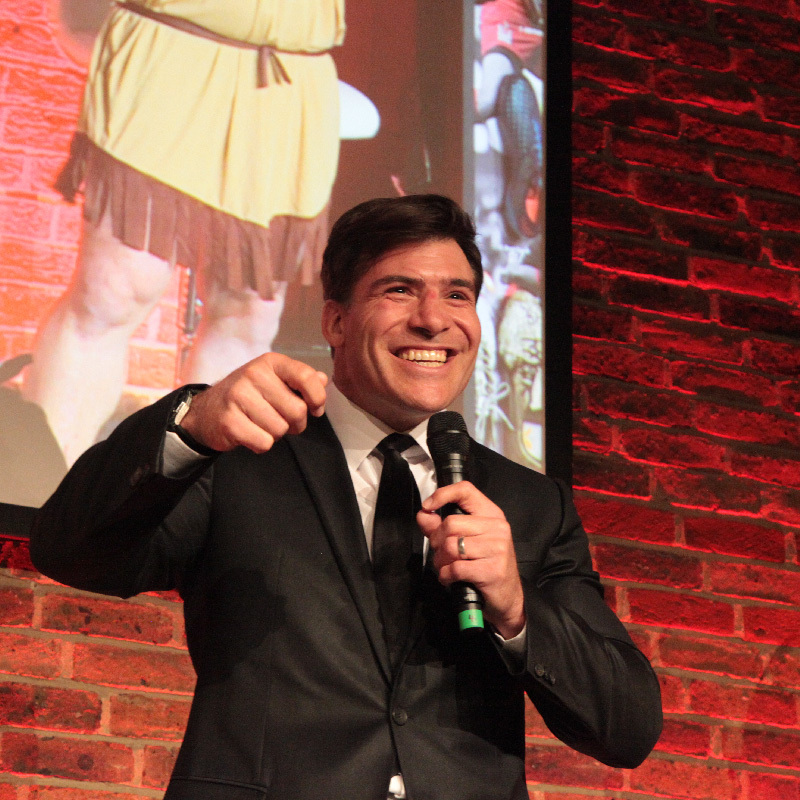 550 guests attended the dinner at The Brewery in Chiswell Street to give Schalk Brits the best possible send-off as he neared the end of his fantastic career. 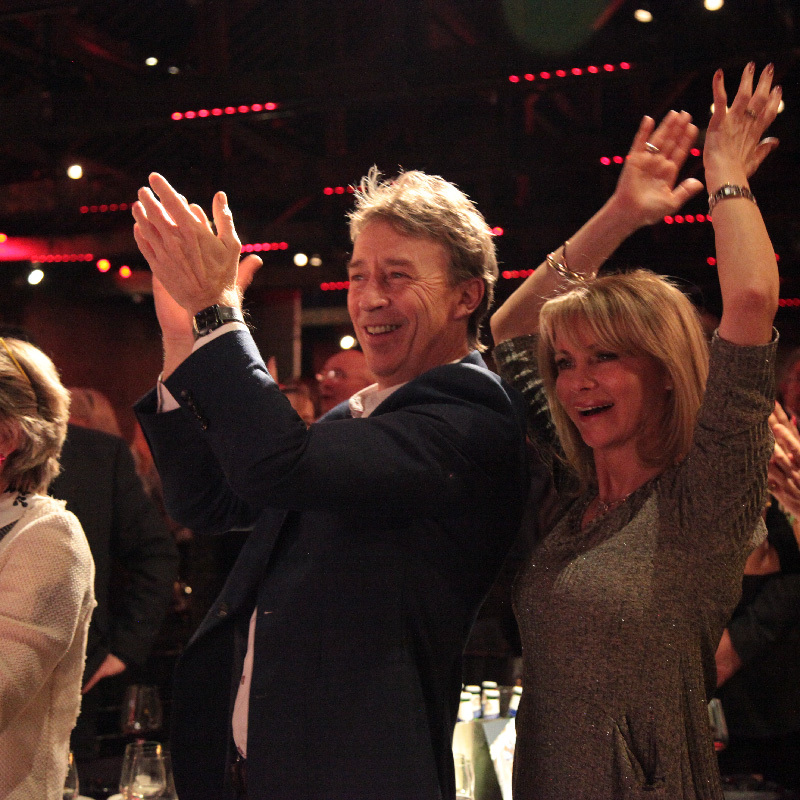 We worked with the committee to ensure it was a special and very personal night that he would never forget and to raise some well-deserved retirement funds and for the three benefiting charities. 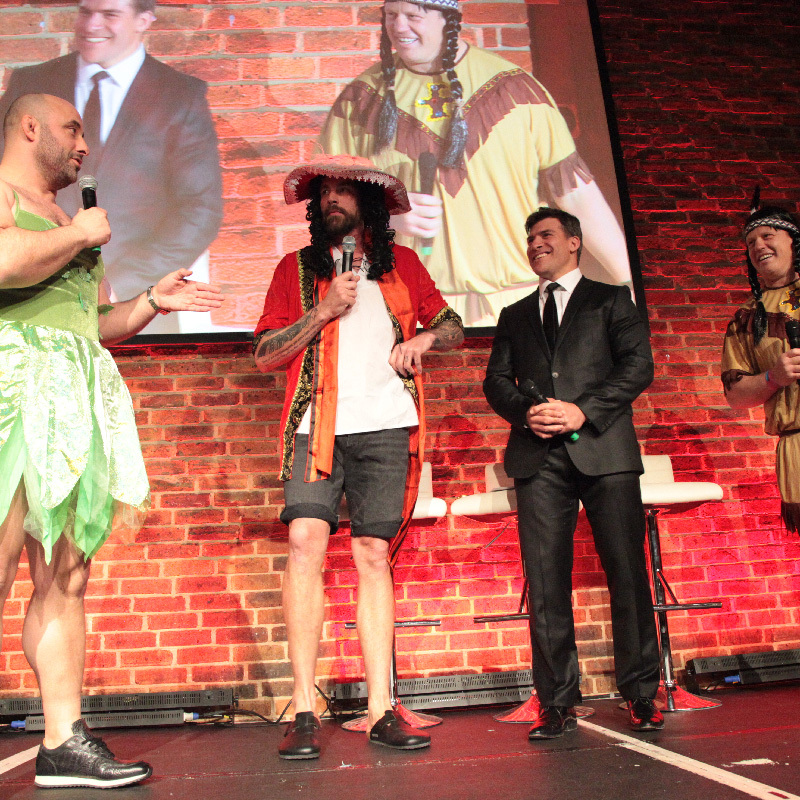 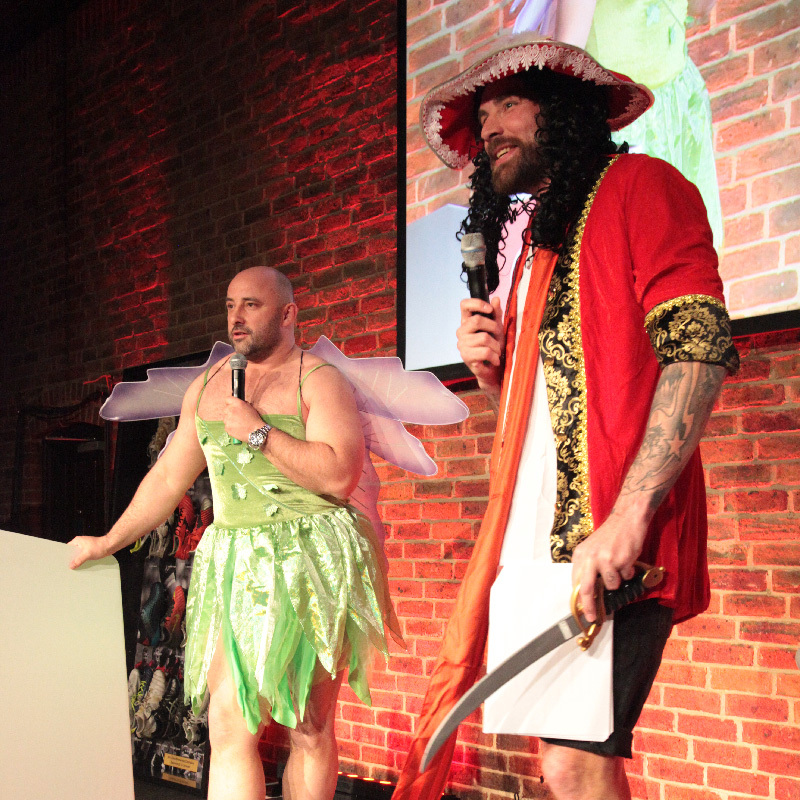 The entire Saracens Squad were amongst the players in attendance with David Flatman and Jim Hamilton opening the evening dressed as Tinkerbell and Captain Hook in a fitting Peter Pan styled tribute to celebrate Schalk, a legend of the game known as the boy who has never grown up!